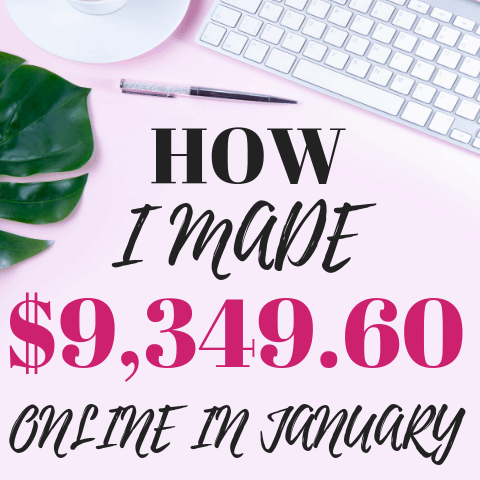 Want to know how I am able to have a blog as a 21-year-old that makes $3,000+ a month while being a full-time college student? 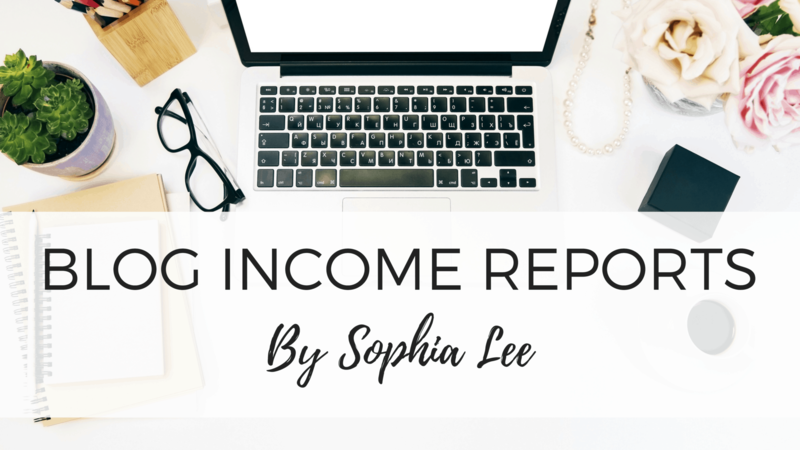 Every month, I write an income report showing you exactly how much money I made from blogging and how I did it. 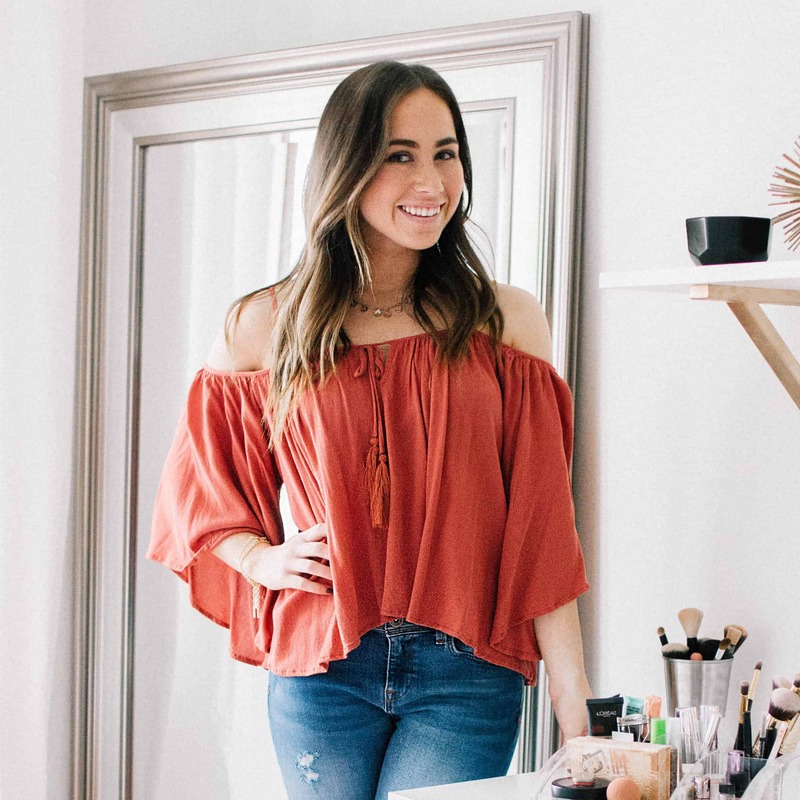 Are you considering starting a blog? This tutorial shows you how to start a blog in just thirty minutes.